The first day of the lunar year is a Chinese traditional festival--Spring Festival. People all over the country come back home and get together to celebrate it. And it's a custom to set off fireworks to celebrate the Spring Festival. People enjoy various foods which was prepared several days ago with their family in this day. 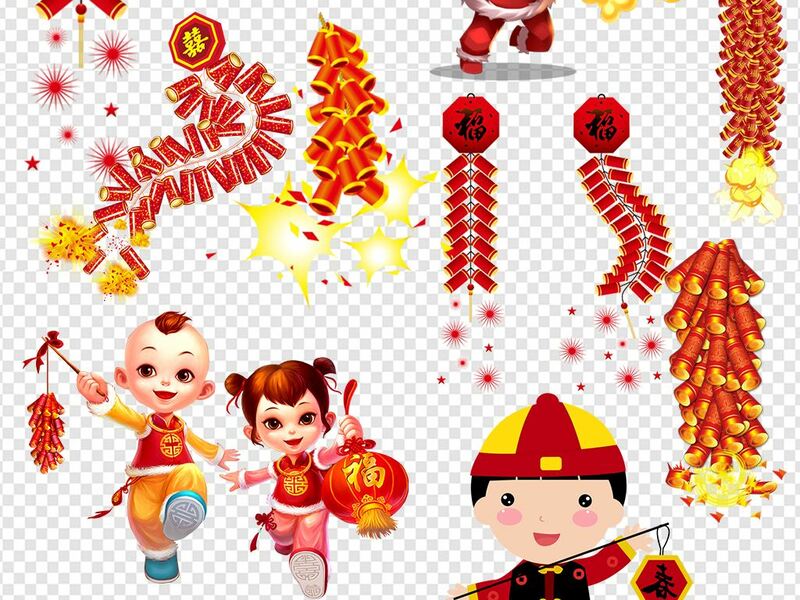 Children are the people who love the spring festival the most, because they can get pocket money from their relatives . There are also many ACTivities like flower fair, which can be enjoy for free.As a result,Spring Festival is always a wonderful festival in Chinese’ heart. Do you want to enjoy it? If so, come and have a look!